Merry Christmas to you too, Laverne! 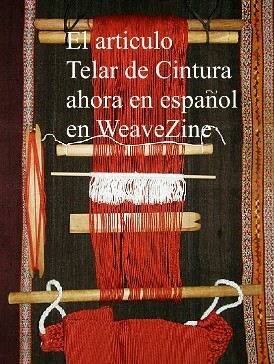 I am always amazed at how much you weave. Do you ever just sit and relax? I really love the yellow on the fajas. (and the story of the magical yellow too) I just received 2 fajas and a yoga mat strap from Dorinda and I’m thinking about what I’m going to make from them. I wish I had been able to take your class on tubular edgings. I learned when I was at the Tinkuy but one lesson wasn’t enough. Maybe another time I’ll be where you’re teaching and will be able to really master the technique. !Felíz Navidad! Nice to see your beautiful weaving applied to books! I think (hope!) I have it under control now and can continue on. 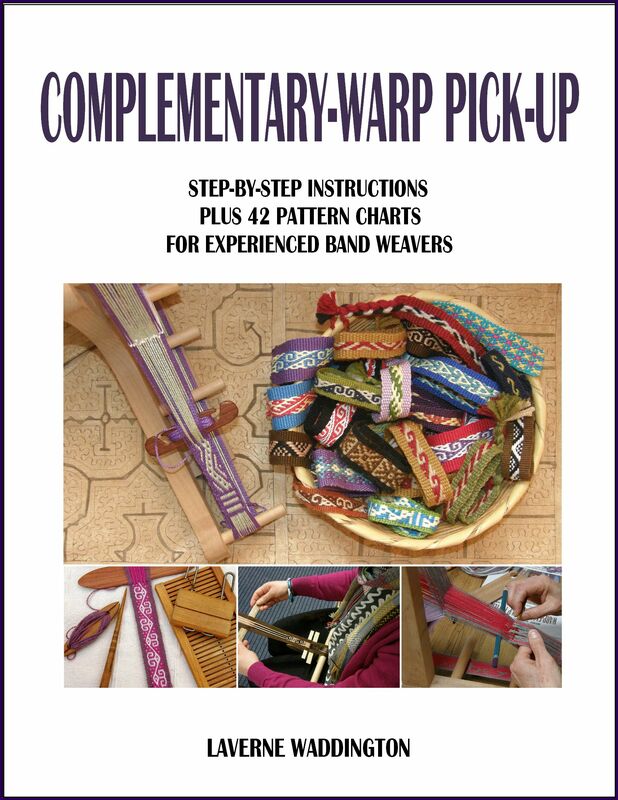 I am also going to start a backstrap like the one on your tutorial, but warping for stripes and designs such as the various combs. My current backstrap was made using your pillowcase method and it definitely needs an upgrade! 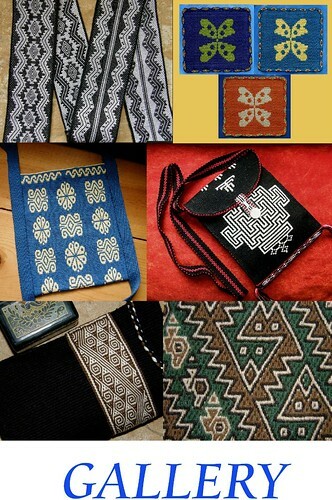 Your pouch with all the different stitches and techniques is also quite beautiful. Thanks for the link to the magical dye pot post. Their articles and photos are very interesting and that yellow is eye-popping! I look forward to information about the Ravelry weave-along. It sounds like a fun way to learn. 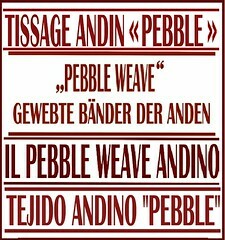 Thanks for all you do for the weaving world – I don’t know how you keep up with it all! Thank you for your beautiful work, it is truly an inspiration to me. I am an inkle weaver and use the patterns in my weaving but would love to learn backstrap weaving so I can do wider pieces. 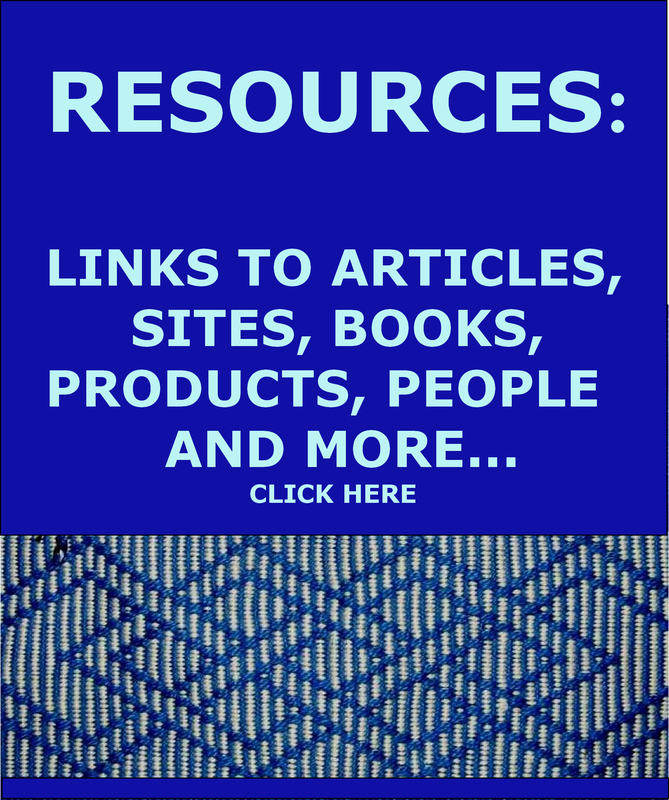 Your blogs are always a looked forward to treat! 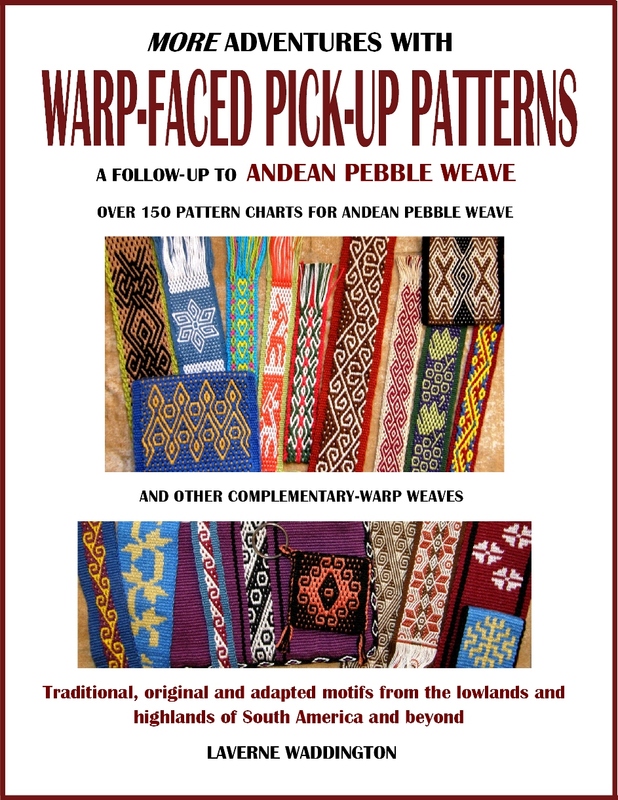 Have you addressed how to weave the ñawi tubular band pattern in any of your publications? If so which one? Again thank you for sharing such amazing and beautiful work. Thank you for all you do, and share ! You have always been very supportive. Thank you, Ellen. Best Christmas present of all is a new post to your blog! Thank you for that loveliness, and thank you to your jet lag, for giving you a break so you could share this. 🙂 Abrazos! I love the leaves patterns. The colors you chose, as always, are perfect. Enjoy your new connection to the wide world of internet.